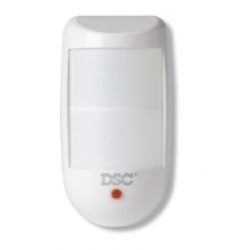 This is a dual-element pet immune detector for superior catch and excellent pet immunity. In order to use this device, your security system must have 433MHz wireless support. (You must have a PC5132-433 wireless expansion kit or a LCD5501Z32-433 keypad).